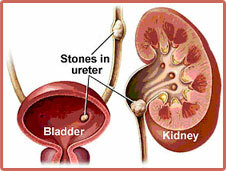 We are the pioneers of Lithotripsy in Western India and we are a Full-Fledged‘ Stone Management Center’. Lithotirpsy, PCNL & Ureterscopy is offered as a package to the patients. This takes away hidden extras for the patient.